Level39 member AinFin – who empower rural African communities through their Swifin e-money platform – has just launched in Uganda with a roaring success. 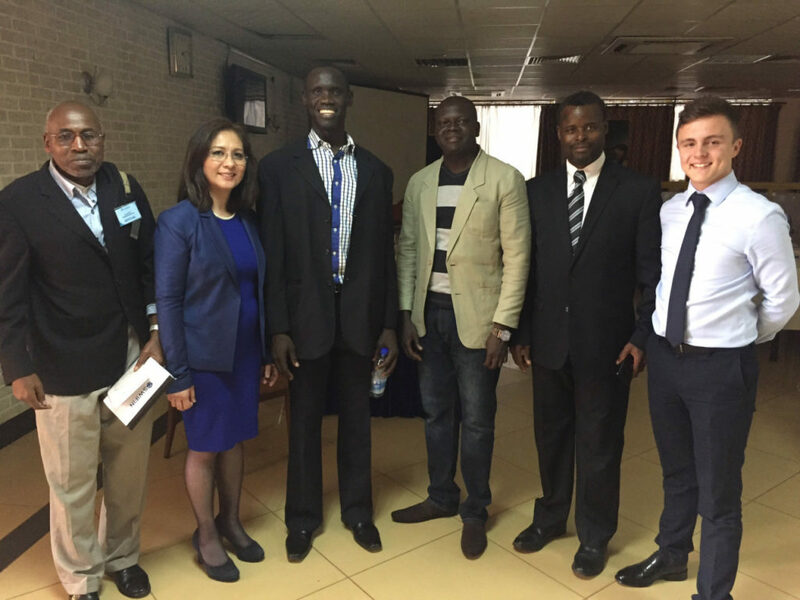 The team behind AinFin – Dr. Joy Braun and Dr. Linus Etube – are setting out on a mission promote African economic activity following their £200k fundraising round – and began by launching to more than 160 attendees in Kampala, Uganda on November 5. They also used the opportunity to highlight their partnership with pan-African bank Ecobank – giving them the reach across 36 potential countries in Africa. To find out more about what AinFin are getting up to – check out their updates here.